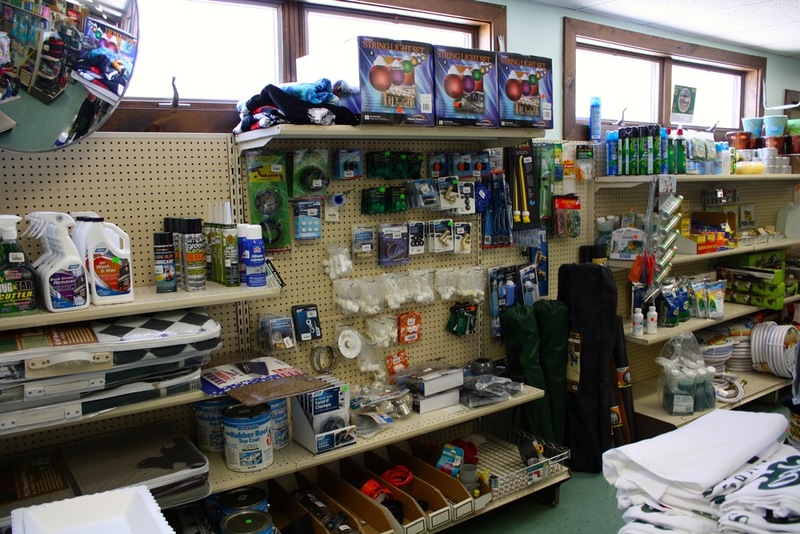 When you enter our Chipmunk Market and Deli you'll find everything from RV supplies to soft serve cones and anything in between. The Chipmunk Market is located across from the office. The Market offers a nice selection of merchandise from the items forgotten like toothbrushes to replacement light bulbs for the trailer. There are a variety of toys for the children and items for the adults. Snacks for the camping family as well as snacks for the chipmunks. We also carry Lone Oak clothing and souvenirs. Reserving a newspaper is a great way of guaranteeing you that the "funnies" will be there for you on Sunday or any day of the week. Stop by the Market for details and to sign up. Bread, Milk and Juice • Bundled Firewood • Ice Cubes • Novelty Ice Cream • Swimming Supplies • Bingo Necessities • Bait & Tackle • Batteries • Toys • and more! We offer mouth watering deli sandwiches prepared on your choice of bagels, hard rolls and grinder style breads. Look for deli specials including meatball grinders, paninis, and salad greens. 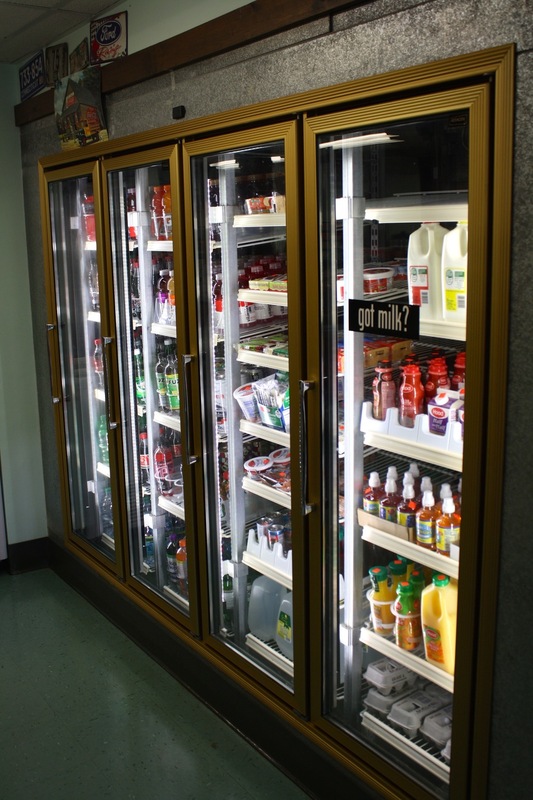 In addition to sandwiches, the deli offers fried foods such as chicken fingers, french fries and more! 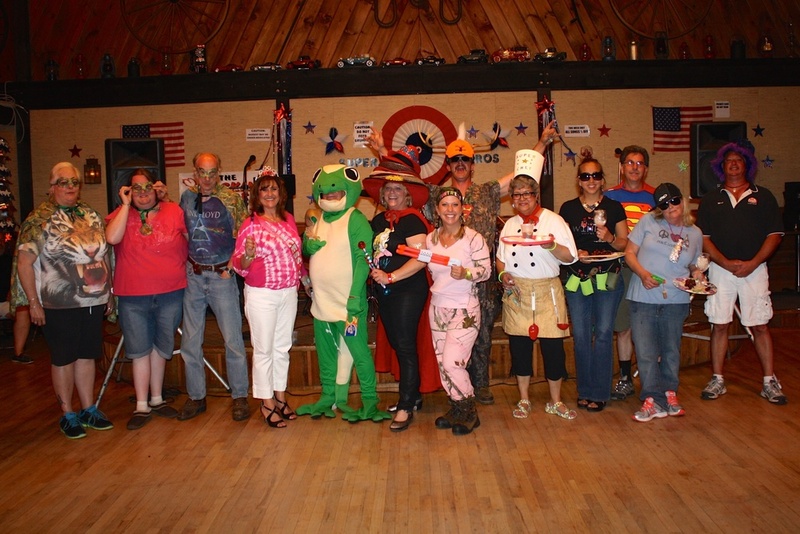 The Office takes reservations and is the place to bring any questions about the campground. Campers check into their sites here, and upon check-in receive information about the weekend's activities. Visitors should also come to the Office to receive day or overnight passes into the campground. Gift Certificates for Lone Oak can be purchased in the Office. RV service orders, propane fills, storage rates, and trailer moving all are requested in the Office. Seasonal campers can come to the Office to pick up and pay bills, submit tent request or campsite change forms, and more. Postage can be bought in the Office, and mail will be sent out daily. Personal packages sent to Lone Oak must have your name and site number on the address, and you will be notified when it arrives. Copying, faxing, and notary services are also available. Directions to local hiking, museums, theaters, events, restaurants, and more can be found in the Office. Ideas for day trips and rainy day activities in the local area are available in the Office. Bring any questions you have about Lone Oak here! The Hayloft Lounge is located above the Chipmunk Market. The entrance is next to the office. The Lounge is a full-service bar where you can relax and enjoy the music of live bands, open to adults 21 years of age and older. Shoes and shirts are required to enter the Lounge. During special events, like our Mothers Day Dance and Fathers Day Dance, children are allowed in the lounge with their parent or guardian. On Back To School Weekend, the Hayloft Lounge becomes kids-only and the bar converts to a juice bar! A variety of live bands or D.J. music is played most every Saturday evening starting at 7pm. Band music styles include country, 60's/70's, classic rock, popular and more. The lounge crew is always coming up with new ways to enjoy the weekends. The Hayloft Lounge is a non-smoking building. Smoking will be permitted on the outside deck. Pool hours subject to weather conditions. 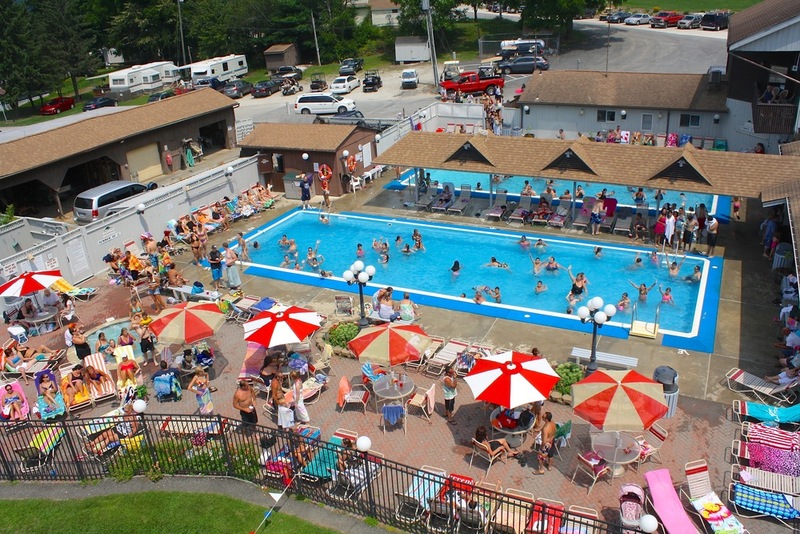 Come enjoy our spacious pool area with a great view of the Foothills of the Berkshire Mountains. Our facility is complete with two large pools and a relaxing hot tub. The pool area also has tables with umbrellas for a picnic, a shaded area for those who want to get out of the sun or lounge chairs for those who prefer to sunbath. 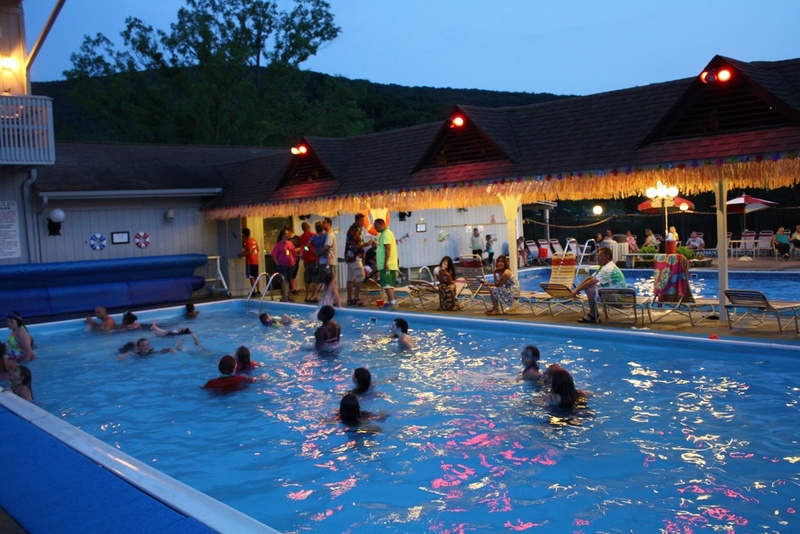 On Tuesday nights during the summer months we also have our very own DJ in the pool area for campers of all ages to enjoy. The pool area is located behind the office building and can be accessed from the front of the office building and through the rec hall. The pool depth range of the first pool (closer to office) is 2.5 feet - 5.0 feet, the depth range of the other pool (closer to the recreation field) is 3.0 feet - 5.0 feet. The pools are heated to 80 degrees Fahrenheit and the hot tub is heated to 100 degrees Fahrenheit. 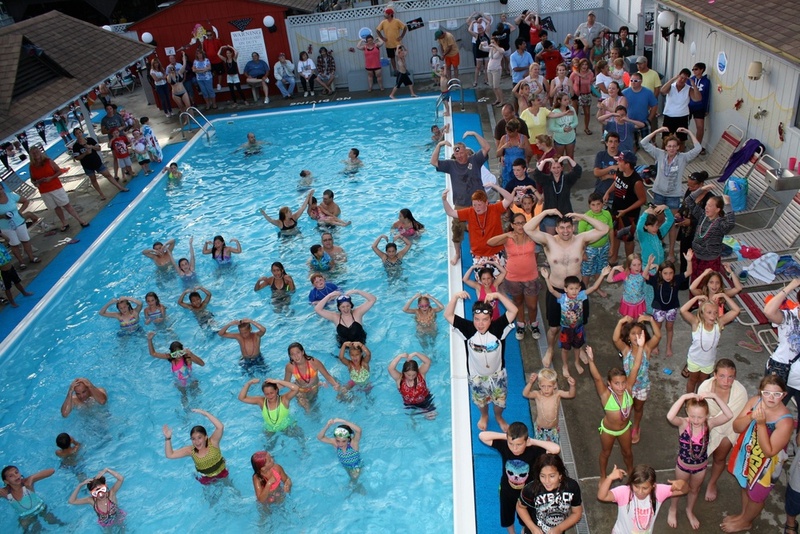 Children under 14 years of age are not allowed into the pool area without a parent or guardian. You must be 18 years old or older to watch over a sibling (under the age of 14) in the pool. The hot tub age policy is persons 16 years and older are allowed into the hot tub; due to increased heart rate it is unsafe for children. 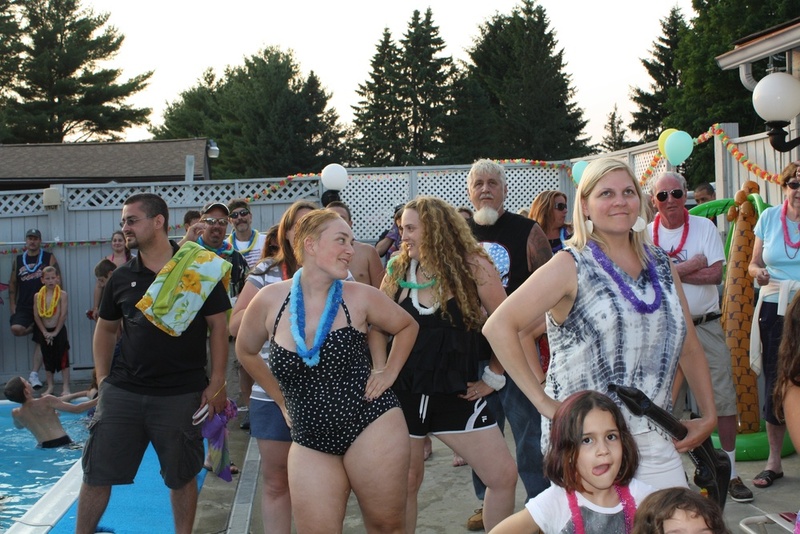 Periodically we offer pool games and a program called "Adult Swim". These programs allow children to play various games in one pool while the adults enjoy the other pool for one hour without any children in the pool. These programs are announced in advance on the campground P.A. system. Da$h for Dime$ • Teen Water Volleyball • Swim Races • Hunt for the Plug • Water SPUD • Marco Polo • Water Baseball • Tuesday Night Pool Parties • and more! The recreation hall is located in the main building complex. Here the entire family is treated to professional acts and DJ's. 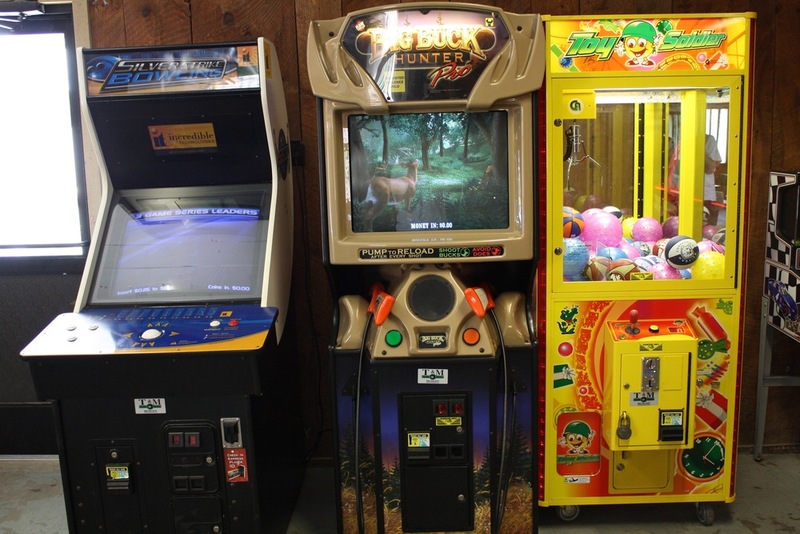 There is an arcade located in the recreation hall complete with video games, pool tables, ping pong tables and a juke box. Video games are turned off for Bingo. 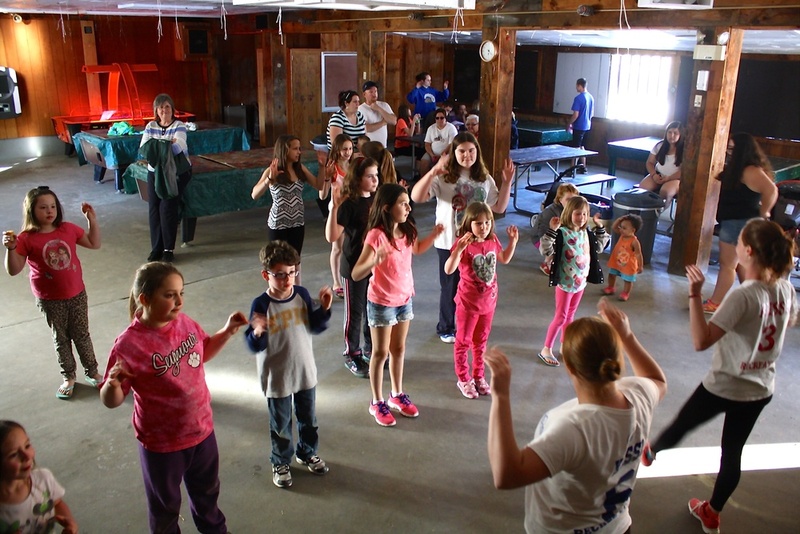 The rec hall is also meeting place for many activities such as ping pong and pool tournaments, arts and crafts, dances and more. Equipment for pool and ping pong should be signed out from the Office. Bingo is every Friday at 8:30pm and Sunday at 2pm. 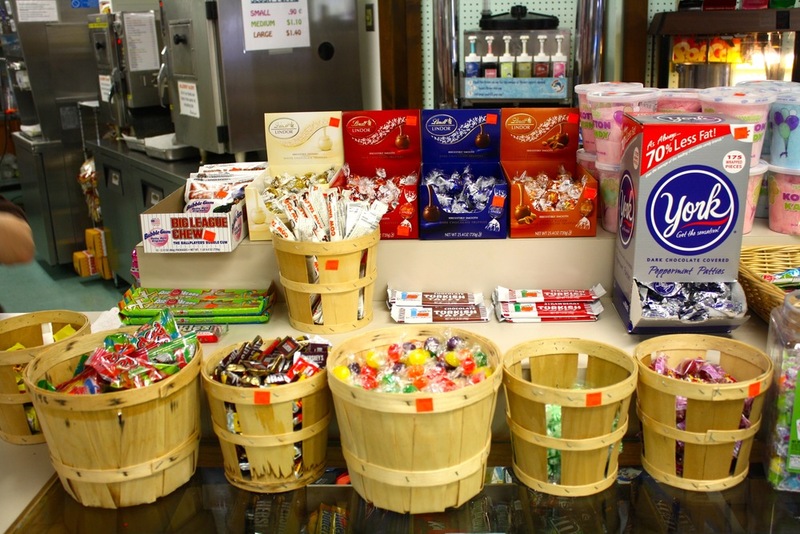 Starting in the summer, candy bingo will be Mondays at 7pm and regular bingo Wednesdays at 8pm. 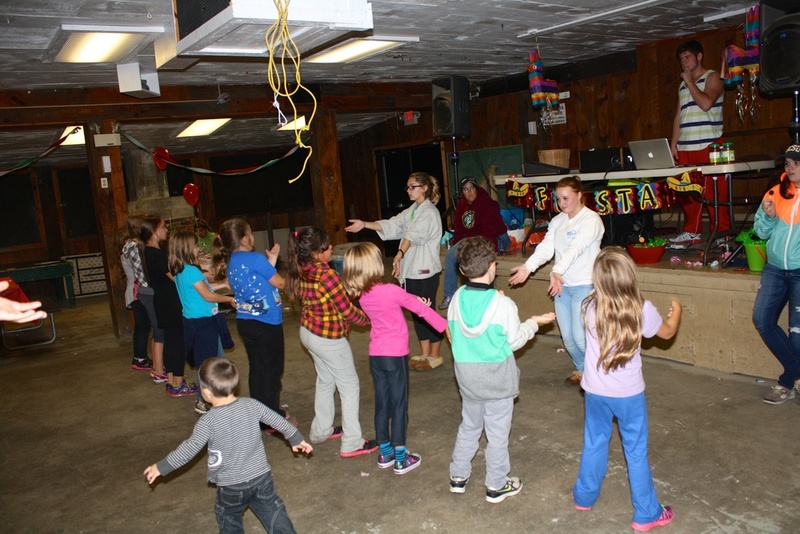 There is a kid's only dance starting at 8pm every Saturday. The rec hall is a non-smoking building. Lone Oak has one large laundry facility, located down Corn on the Cob Road in the field. There are smaller laundry facility in Chuck Circle and in Spider's Web. 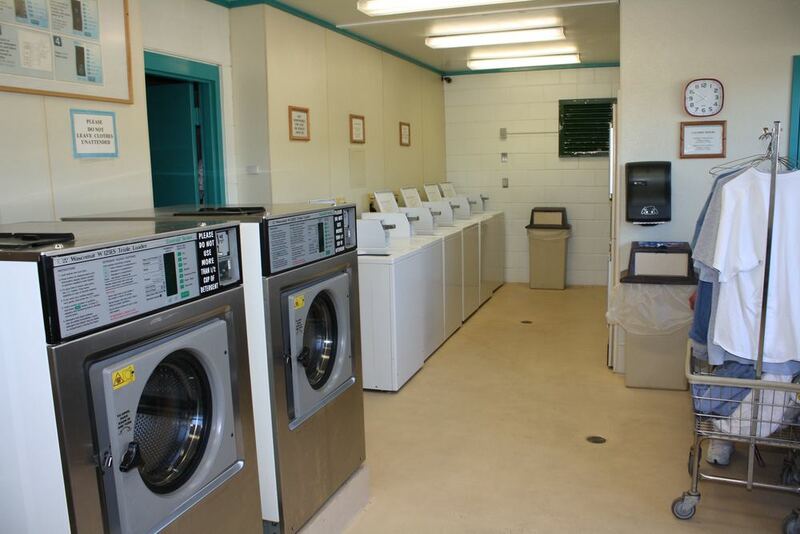 Laundry Rooms are open 8AM-8PM daily, and are all coin operated. There is a change machine in the Field Laundry and in the Rec Hall. Bathrooms and showers are also located around the campground. Showers require a quarter for 7 minutes of hot water, and can be found in Chuck Circle, Spider's Web, in the Field Laundry building, and in the bathrooms by the pool. The Field Laundry has a larger shower facility for families with small children, as well as single-person showers. There are handicapped accessible bathroom and shower in the Field Bathroom and in the restroom by the Office. Baby changing tables are also located in the Field Bathroom and Office Bathrooms. We have a large playground in the middle of everything to keep kids of all ages busy. Also, there are smaller playgrounds located throughout the campground. There is a full basketball court and a volleyball court next to Lori's Pond. There are Horseshoe Pits next to the pond and by the Spider's Web bathroom. Basketballs and horseshoe equipment can be rented from the Office.